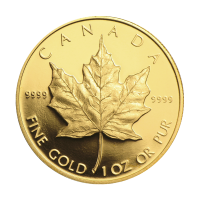 Get the best price online when you purchase this 1 oz 1989 Commemorative Maple Leaf gold coin. 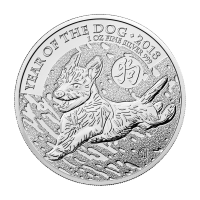 With a limited mintage and a purity of 9999 makes this a must have for collectors and investors alike. 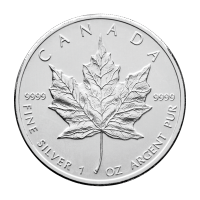 The reverse boasts a powerfully detailed image of a maple leaf along with the purity and weight of this magnificent Royal Canadian Mint piece. The obverse displays a portrait of Her Majesty Queen Elizabeth II along with the year and face value. 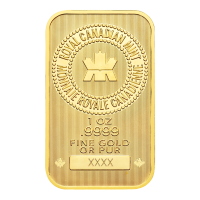 Get exceptional quality, and a celebratory piece of bullion history with your purchase of the highly coveted 1989 Commemorative Maple Leaf gold coin. 앞면 Effigy of Queen Elizabeth II and the words "Elizabeth II 50 Dollars 1989"
뒷면 Maple Leaf and the words "Canada 9999 Fine Gold 1 oz Or Pur 9999"
Effigy of Queen Elizabeth II and the words "Elizabeth II 50 Dollars 1989"
1 oz 1989 Commemorative Maple Leaf Gold Coin Get the best price online when you purchase this 1 oz 1989 Commemorative Maple Leaf gold coin. 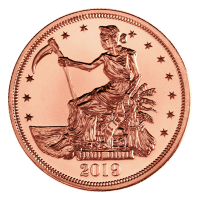 With a limited mintage and a purity of 9999 makes this a must have for collectors and investors alike. 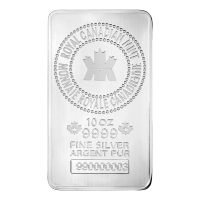 The reverse boasts a powerfully detailed image of a maple leaf along with the purity and weight of this magnificent Royal Canadian Mint piece. The obverse displays a portrait of Her Majesty Queen Elizabeth II along with the year and face value. Get exceptional quality, and a celebratory piece of bullion history with your purchase of the highly coveted 1989 Commemorative Maple Leaf gold coin.